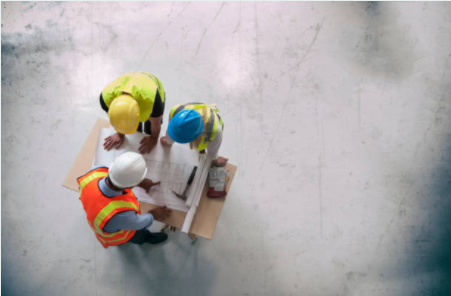 Ocean Construction Services, Inc. aims to provide project delivery that exceeds our clients' expectations in budget, schedule, quality and safety. Customer satisfaction always comes first, and we believe in treating our people well. We hire the best we can find and treat them well so that they will stay with us. 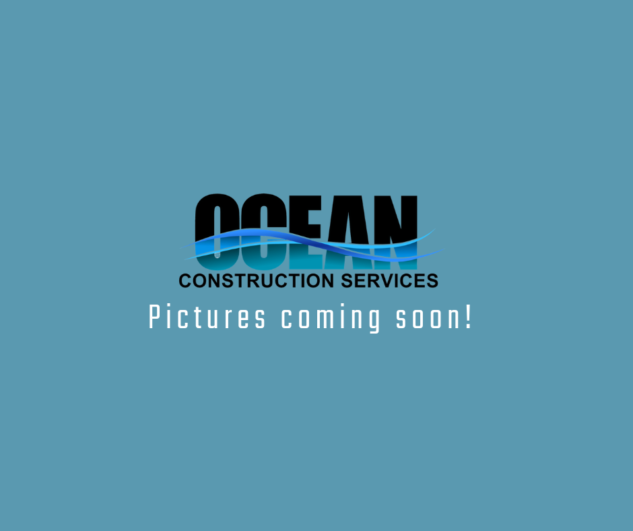 Ocean Construction Services Inc was founded on, and continues to operate under the following fundamental elements: character, service, commitment and value. We believe that business character is essential to the development of lasting business relationships. Service is the most perceivable way to separate ourselves from the competition. Company commitment is demonstrated in two forms, commitment to meeting or exceeding our customer’s expectations for every project and commitment to our business in terms of profitability and long term success. The company provides value to its customers by incorporating our character, service and commitment into a competitive pricing structure. Our mission is to exceed our Client’s expectations for every project by creating value through the incorporation of our core fundamentals. 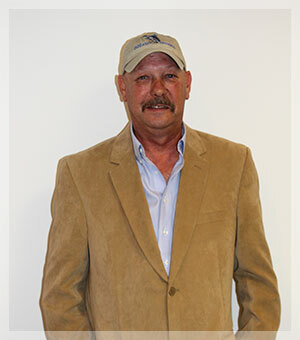 Tony began his career as a drywall hanger in 1972 and became a partner in a local drywall firm in 1987. 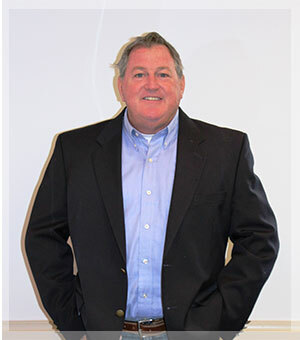 After 30+ years in the Drywall Industry, Tony founded Ocean Construction Services, Inc. in 2004 in order to offer a wider array of construction services to the Hampton Roads area. His leadership continues to drive the OCS team and his knowledge of the trade is clear as employees know he has worked his way up from the bottom and can figuratively put himself back in their position when necessary. Working his way through college, Thor earned a degree in civil engineering technology from Old Dominion University. He arrived to Hampton Roads in 1981 to work for a large contractor and spent 14 years with that firm. Thor worked as a laborer, advanced to carpenter's helper and progressed through the positions of: carpenter, foreman, superintendent and project manager, before becoming Vice-President. An opportunity presented itself when Gower and Elmore re-united at a Christmas party in 2003 and Elmore soon became part of the OCS team. 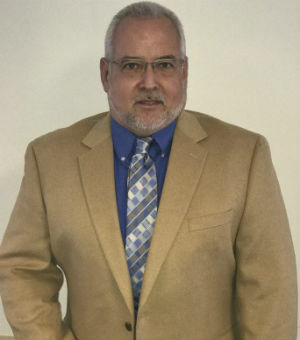 In June 2014 Emery Chickey joined the OCS team as Vice-President of Pre-Construction and Business Development. He has since added Bid and Proposal Coordinator to that list as well. His past experience in this position offer a proven ability to develop and direct construction projects within competitive and diverse environments. His experience has made him well versed in customer relations within Government and Commercial applications and provide a proven track record that focuses on profitability, quality control and safety while delivering projects on time and within budget. Emery also completed his associates degree in Computer Aided Drafting & Design. Rachel Willey graduated with a Civil Engineering degree with Business minor in 2008 from the University of Virginia, started work in the construction industry in 2008 as a Field Engineer at Hitt Contracting in Falls Church, VA. Rachel moved to an Assistant Project Manager with the company before decided to relocate back to Virginia Beach in 2012. Started work as an Engineer at Turner Construction in Virginia Beach in 2012 and remained there until October 2016, at which point she joined the OCS Team as its newest Project Manager. Greg is the newest member of the Project Management team. He started with the company in March of 2018. To ensure the level of commitment to Safety that OCS wanted to achieve was met, Kirk stepped on board as the full-time Safety-Director in 2008. He is a former Assistant Fire Marshal and 30 year veteran of the Virginia Beach Fire Department. Since inception of our safety program, OCS has received many awards pertaining to their various job-site safety programs and safety records. Kirk recently completed the OSHA 500 course and is now a certified instructor of OSHA 30. Kara joined us September 2014 as Emery's assistant and helps with all of the bid coordination, proposals, submittals and administrative support for job start up. Shannon joined Ocean Construction as a Project Manager’s Asst. shortly after it was founded. She worked her way up to Project Manager in 2008 and remained in that position until taking some time off to start a family in 2013. 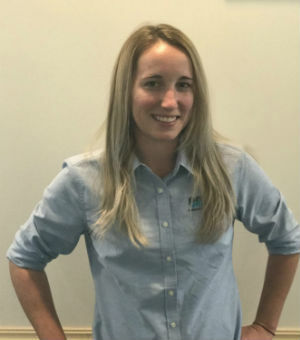 She continues to be part of the Ocean team by coordinating the writing of Technical Proposals, as well as handling the billings to Owners and Applications for Payment from Subcontractors on all of our projects. Lyndsey is the newest member of the Admin team, joining us December 2017. She is the Office Manager, handles all reception duties and updates to the website. She has a background in Social Media Strategy, and handles updates to our Social accounts. Lyndsey is also a part of ABC's Network and Involvement committee, the Hampton Roads Chapter. 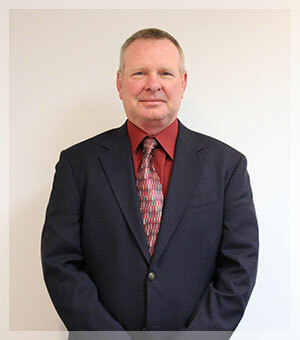 Darrell Saunders attended Old Dominion for Construction Estimating and became an Estimator in 1980. Darrell Saunders joined the team in 2015 after being with Arriba for five years. Darrell assists the estimating team is involved with pre construction and project management. Margie Fulcher originally started at Ocean Construction as our receptionist. Within a year, Margie proved to be an asset to job start up and quickly received a promotion to PMA. Margies duties consist of project start up, submittals, and managing our Rapid gate account. Margie also helps Kara tremendously with her projects when bidding is underway. 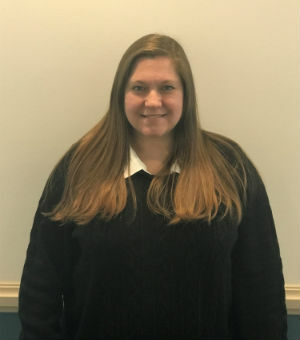 Casey joined the Ocean team in 2016 as the Office Manager / Receptionist and has since been promoted to HR / Payroll Manager. She is the right hand to the Controller and a vital part of the Admin team. More info on Brett coming soon!